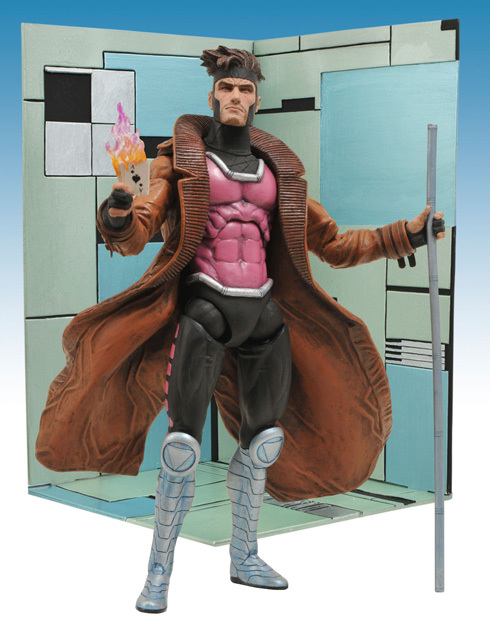 The next Marvel Select figure from Diamond Select Toys and Art Asylum will be The X-Men’s very own Cajun, Gambit! 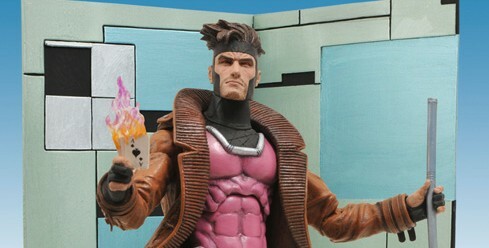 Sculpted by Jean St. Jean and featuring Marvel Select’s standard 16 points of articulation, as well as multiple hands and accessories, Gambit comes with a Danger Room base like the upcoming release of Cyclops, allowing you to create a mini diorama! 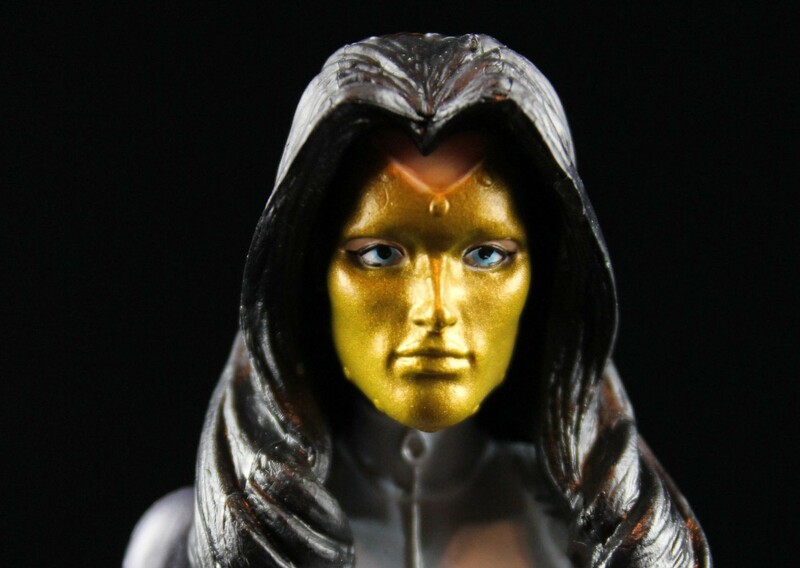 This figure will be available in December 2010 at your Local Comic Shop with a Suggested Retail Price of $19.99. 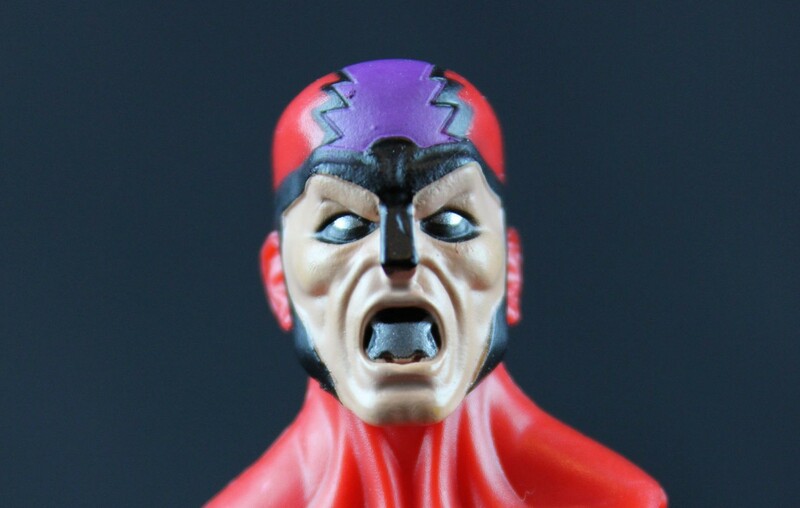 DCUC wave five is out!